Red Mite infestation if left untreated can have a debilitating effect on chickens. The problem is unlikely to go away on its own. Red Mite powder can be applied directly to the birds to repel the mites. There is no egg withdrawal with this product. 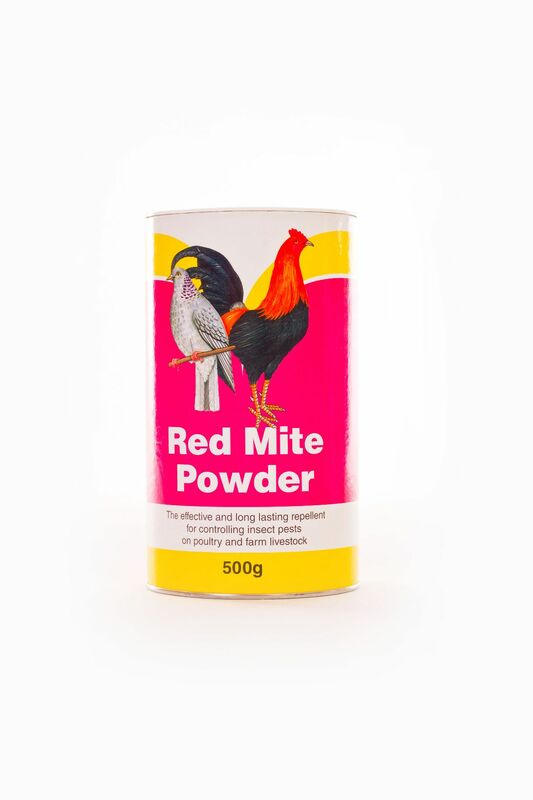 There are currently no questions for Battles Poultry Red Mite Powder - be the first to ask one!